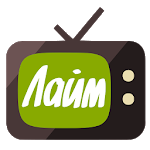 Appendix "Lime HD TV» - this is an opportunity to watch Russian TV channels, movies and TV shows on your mobile device. With "Lime HD TV» You'll never miss your favorite TV show or a crucial moment of a football match, and time spent on the road or turns, fly by. 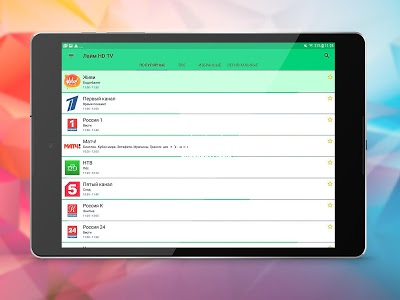 The collection "Lime HD TV» you will find over 140 free TV channels. 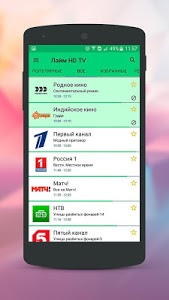 News and sports, rare and beloved by millions - we have tried to create an application relevant and interesting for you. In the "Regional" you will find the local channels in your area. - Adding channels in "Favorites". 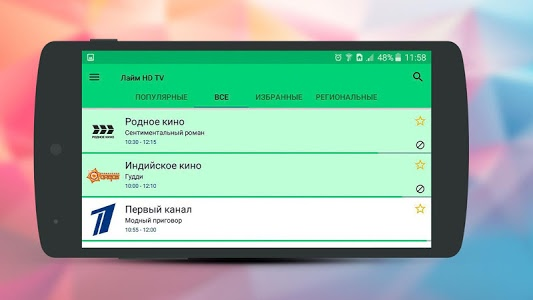 for the purposes of broadcasting services are provided by the operator of "Infolink" on the basis of the contract-offer, concluded with the subscriber and conditions of the provision of services. 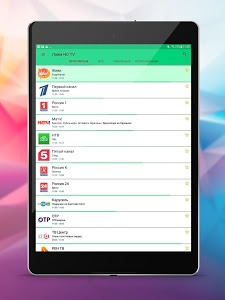 Similar to "Лайм HD TV — бесплатное онлайн ТВ"